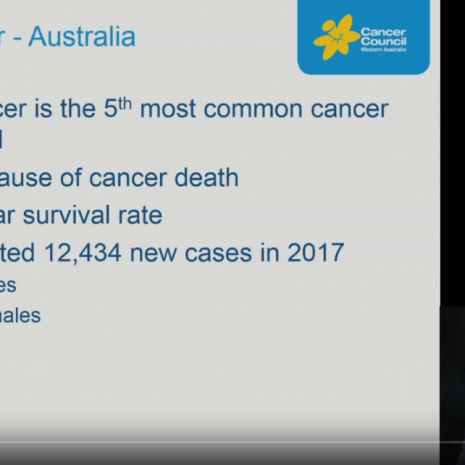 In Australia, over 75 per cent of cancers first present in general practice as a result of symptoms. 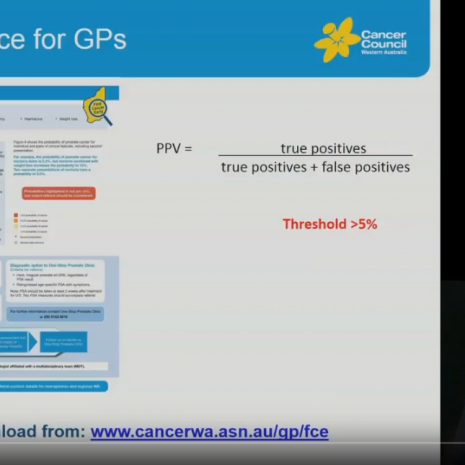 Cancers in general practice often present initially with more subtle non-specific symptoms. PPVs quantify the probability of cancer for individual and pairs of clinical features (in patients over the age of 40). The risk values represent the proportion of people out of 100 with individual or combinations of clinical features, who will have an underlying cancer. Probabilities highlighted in orange are between 2 – 5% and probably warrant prompt investigation. 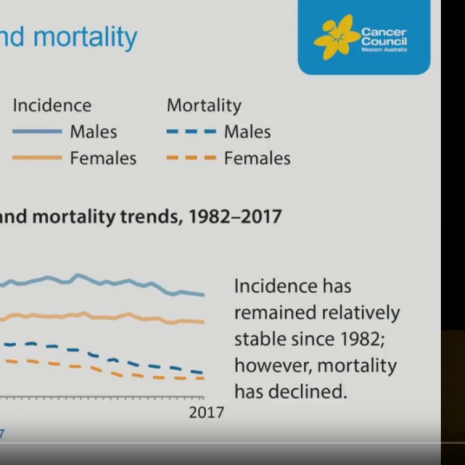 Probabilities highlighted in yellow are between 1 – 2% and require follow-up and possible investigation to rule out any underlying serious condition. 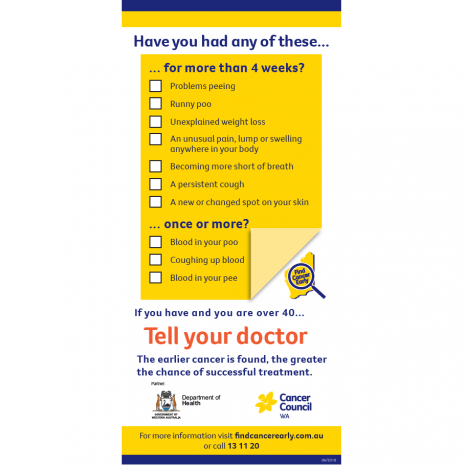 Find Cancer Early is an evidence-based symptom awareness campaign for regional Western Australians. Visit the Program History page to learn more about the origins of this program. 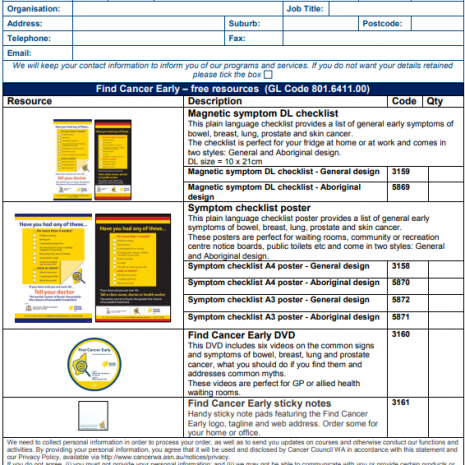 ‘Find Cancer Early: A Guide for General Practitioners' is a tool designed to assist WA GPs in the early diagnosis of patients with colorectal, lung, prostate and breast cancer. 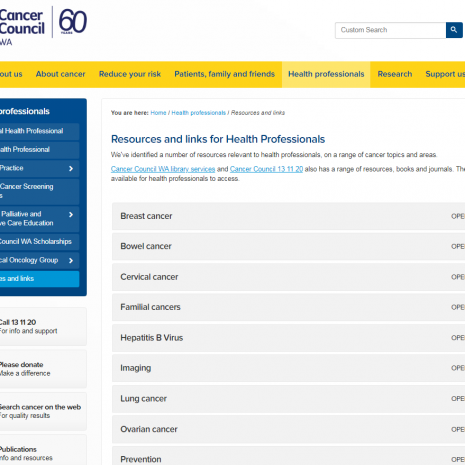 The resource utilises an evidence-based approach to recognise cancer symptoms earlier. 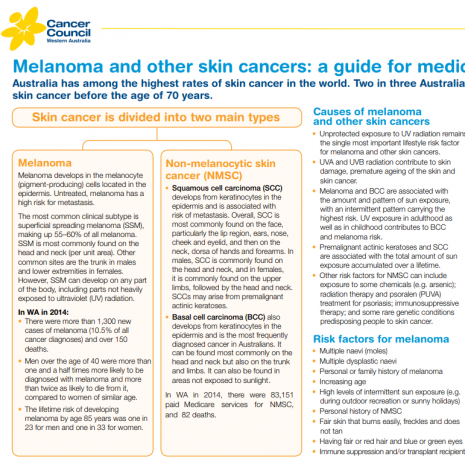 Developed in consultation with the Cancer Council WA General Practice Advisory Committee and Professor Jon Emery (Herman Professor of Primary Care Cancer Research, University of Melbourne); the guide incorporates risk assessment tools (positive predictive value tables) developed from the CAPER studies by Professor William Hamilton and colleagues at Cancer Research UK. 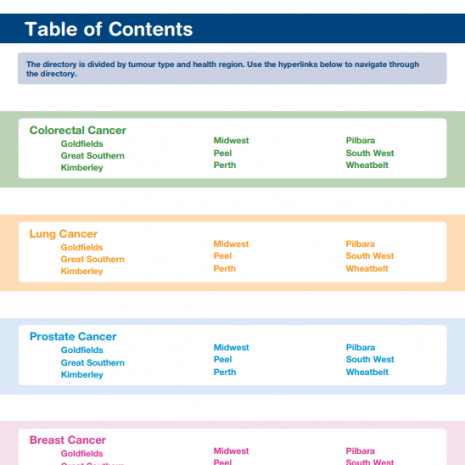 This resource provides an overview of types of skin cancer, diagnosis and treatment options. 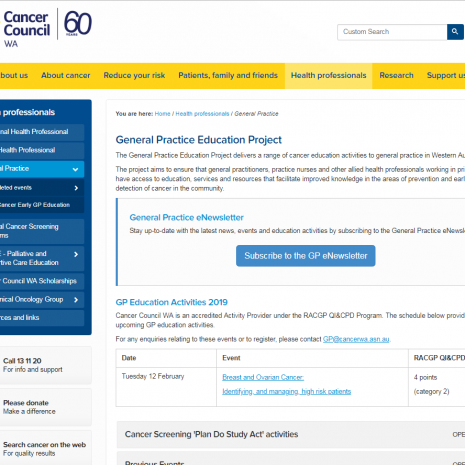 The Cancer Council WA General Practice Education Project delivers a range of cancer education activities to general practices in Western Australia. The project aims to ensure that general practitioners, practice nurses and other allied health professionals working in primary care have access to education, services and resources that facilitate improved knowledge in the areas of prevention and early detection of cancer in the community. 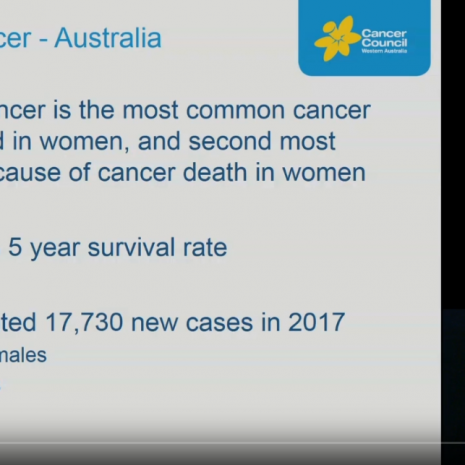 Cancer Council WA has identified a number of resources relevant to health professionals, on a range of cancer topics and areas. 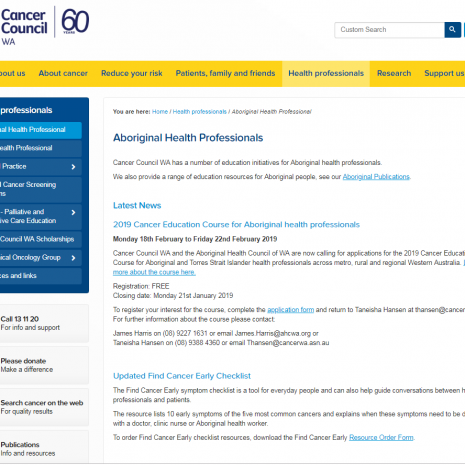 Cancer Council WA has a number of education initiatives and resources for Aboriginal health professionals. 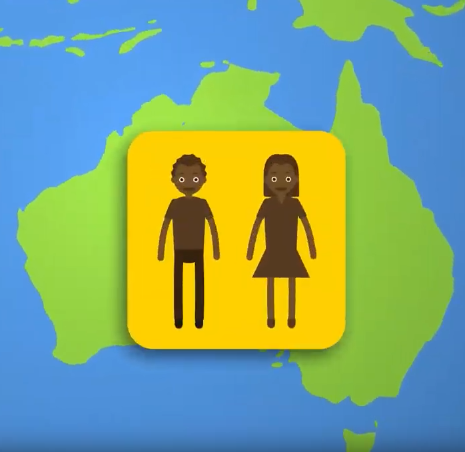 This video is cartoon style and was created for Aboriginal health workers or other health professionals who work closely with Aboriginal people. 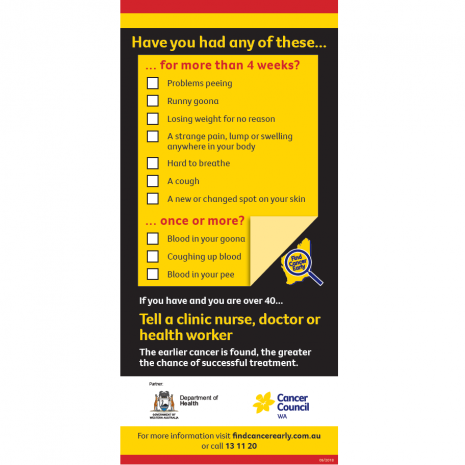 This checklist contains general early symptoms of the five most common cancers affecting Western Australians: prostate, breast, bowel, lung and skin cancer including melanoma. This poster is A4 size. 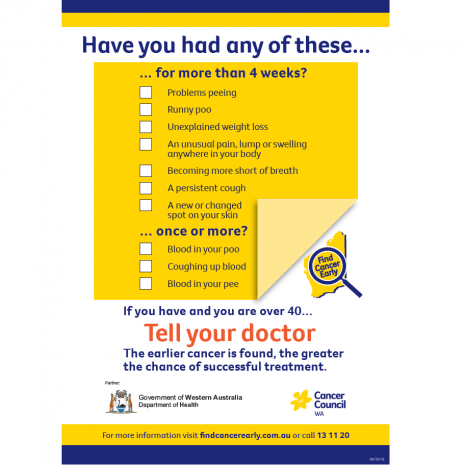 This checklist contains general early symptoms of the five most common cancers affecting Western Australians: prostate, breast, bowel, lung and skin cancer including melanoma. This poster is A3 size. 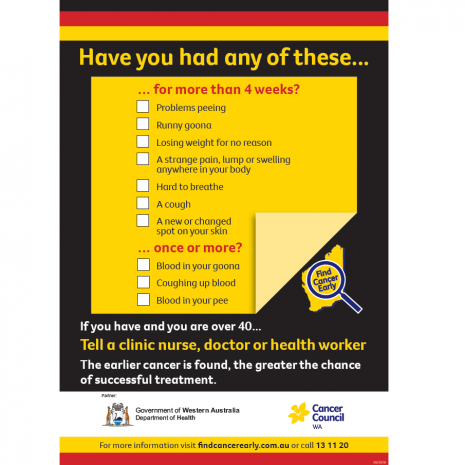 This checklist contains general early symptoms of the five most common cancers affecting Western Australians: prostate, breast, bowel, lung and skin cancer including melanoma. This flyer is DL size (1/3 of A4 size).